When it comes to Islands, Thailand is the most popular destination in the world. Before it begins, let me tell you the country has something for every budget. So, even if you are low on budget and want an international trip, Thailand could be one of the destination. Last December 2017, I and Diwesh took a trip to South East Asia and Thailand is one of the country we had planned very well for our 5 days perfect holiday. Although Thailand is not that big in the area, but it has got so many things to cover that planning 5 days in Thailand could be a tricky one. And for sure, you do not want to miss out anything and regret. 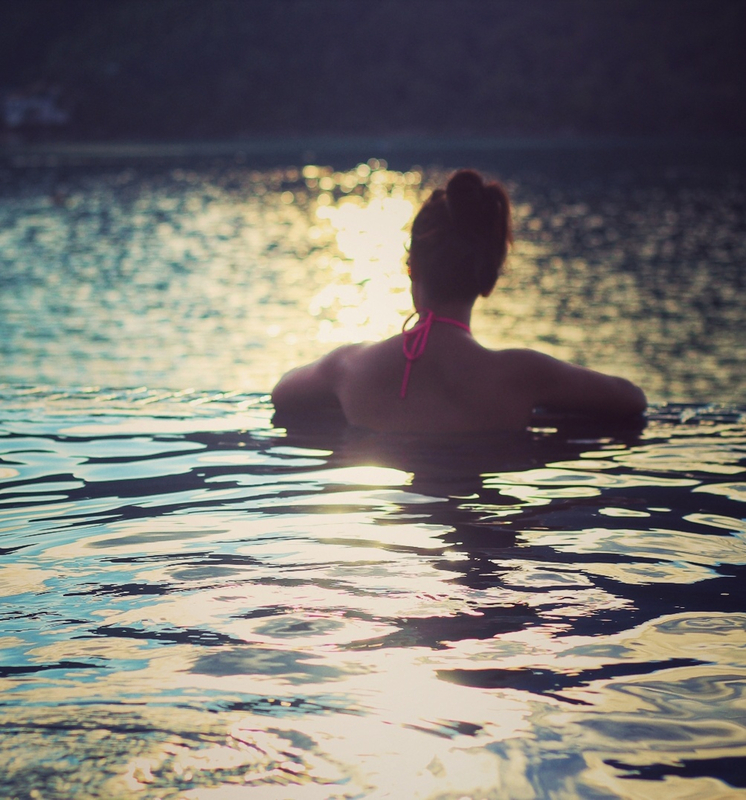 If your aim is to just chill on and relax, then you might want to spend most of your time on any one of the Island of Thailand. 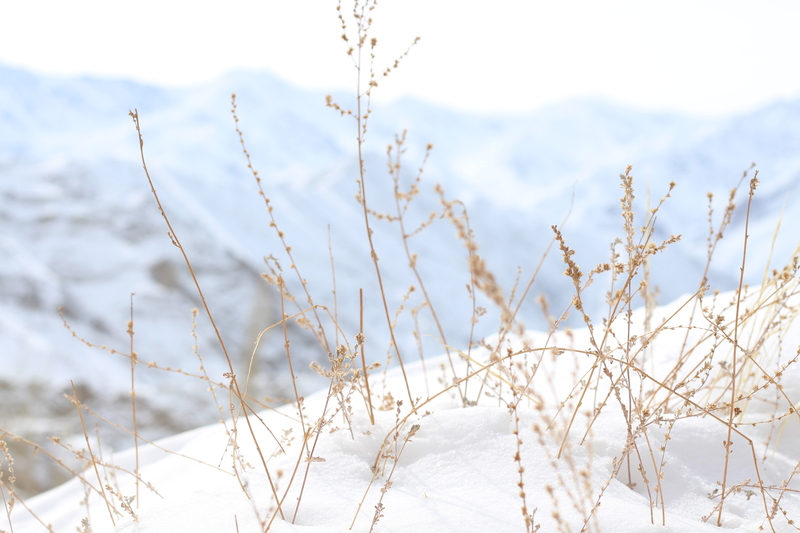 But, If you are like us, want to explore as much as possible, then you are in the right space. Like I mentioned, we were on our South East Asia Trip and we took a flight from Bali to Bangkok. In case, you've missed reading our Bali post on How and Why to Visit Bali click on the link. Since, the visa on arrival is not free in Thailand, unlike Bali and we have to go through a process , so I've written a detailed blog post on what all you need to get a Visa for Thailand. what you should experience in Bangkok? 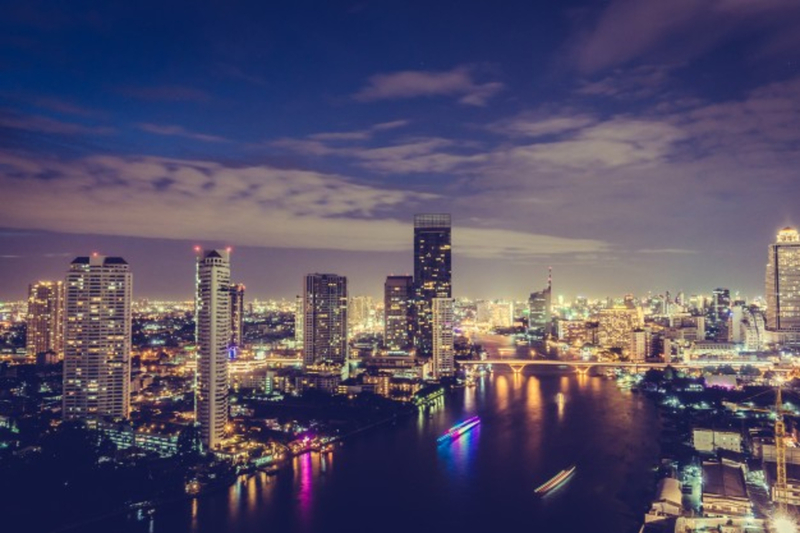 Bangkok is a vibrant and urban big city with ancient temples, crisscrossing highways, delicious street food, amazing skyline, tuk-tuks and insane drivers. When in Bangkok, you do not want to miss out all this. While we were planning this trip, we had decided to start out the trip from Bangkok. 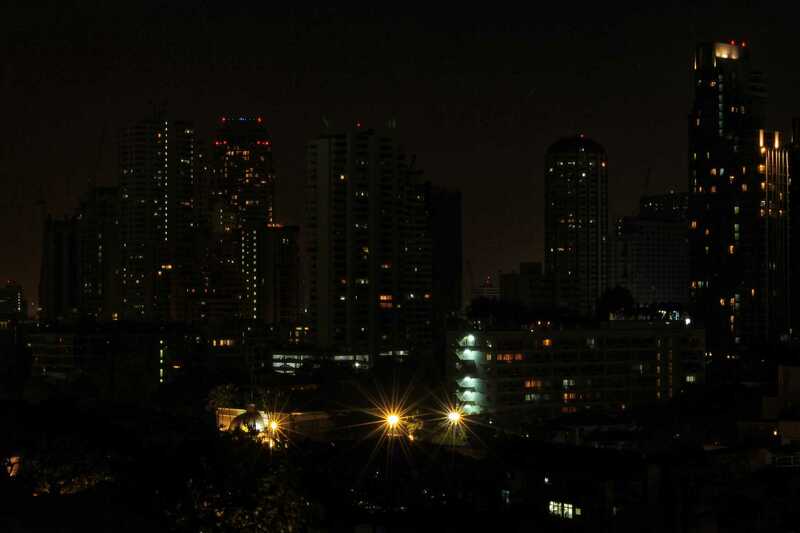 Firstly, we wanted to explore and experience the world famous street food, the skyline and market of Bangkok. Secondly, for an itinerary like this, you will always need more energy for the upcoming adventure. Where you should stay in Bangkok? 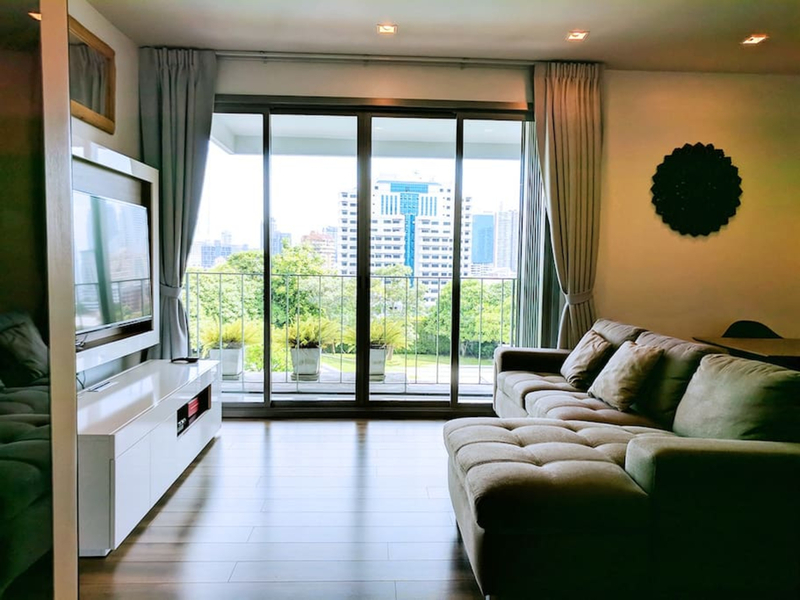 By keeping in mind our Budget and plan, we stayed in an Airbnb apartment in Bangkok. And guess what? 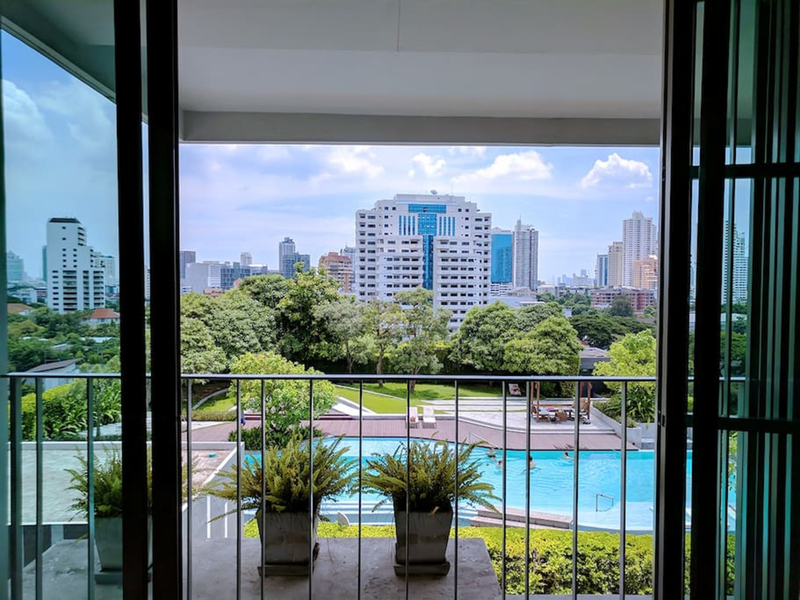 The apartment turned out to be so luxurious with a decent price tag and in the middle of the city, Khet Wattana. After catching an early morning flight of THAI LION from Bangkok, we headed towards Krabi. How to travel from Bangkok to Krabi? You can travel by a plane from Bangkok to Krabi. 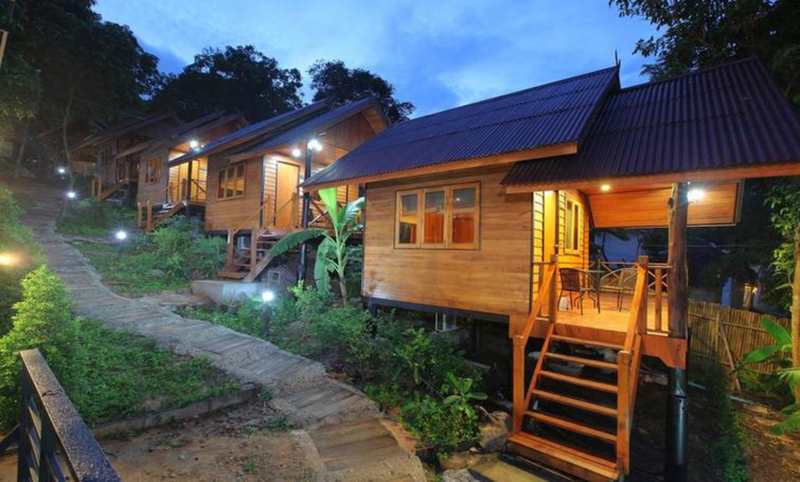 Airlines like Thai Lion, Thai Airways and Nok Air are available daily from Bangkok to Krabi. The price of a one way ticket is around 31$ and you can still hunt for cheaper flights. The flight usually takes 1hr 30 minutes from Bangkok to Krabi. But you need to keep in mind that Bangkok traffic is terrible, so always keep 1 hour in the buffer. 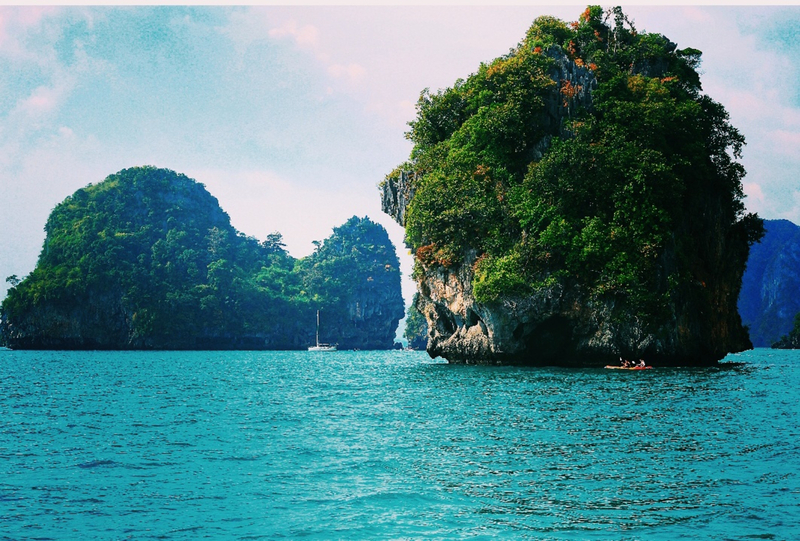 What you should experience in Krabi? I would highly recommend to Stay in Aaong for Island exploring, snorkeling, scuba diving. 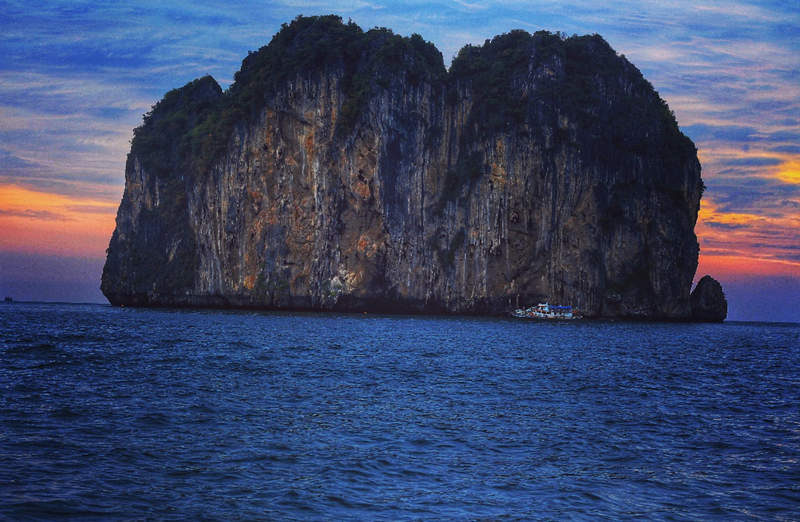 You should take a tour of the 7 Islands by booking a private long tail boat. It's a lifetime experience to hop between one Island to another. Enjoying sunset on the long tail boat, in the middle of the huge ocean, is perhaps the most beautiful and peaceful thing I've ever done. Try to negotiate with the local boat agencies as much as possible. They usually charge between 500 - 600 Bath but after negotiating they will come up to 300 thb. Live music in Aaong, Krabi is so amazing that you don't want to miss out for sure. Street Food has been always a fun part in South East Asian Countries and Krabi has a fair share of it. 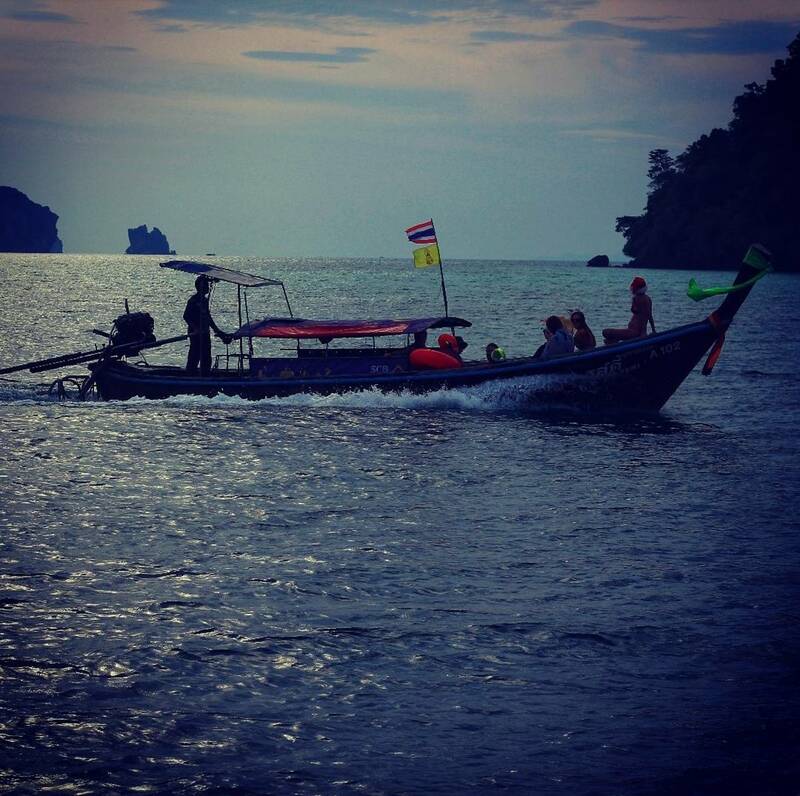 How to travel from Krabi to Phuket? There are many ways to reach Phuket from Krabi like by Ferry, by renting a car, by Taxi or by Bus. I am such a sucker of road trips and when it includes beautiful highways, I would rather go for a road trip with pleasant drive by ditching all other options. 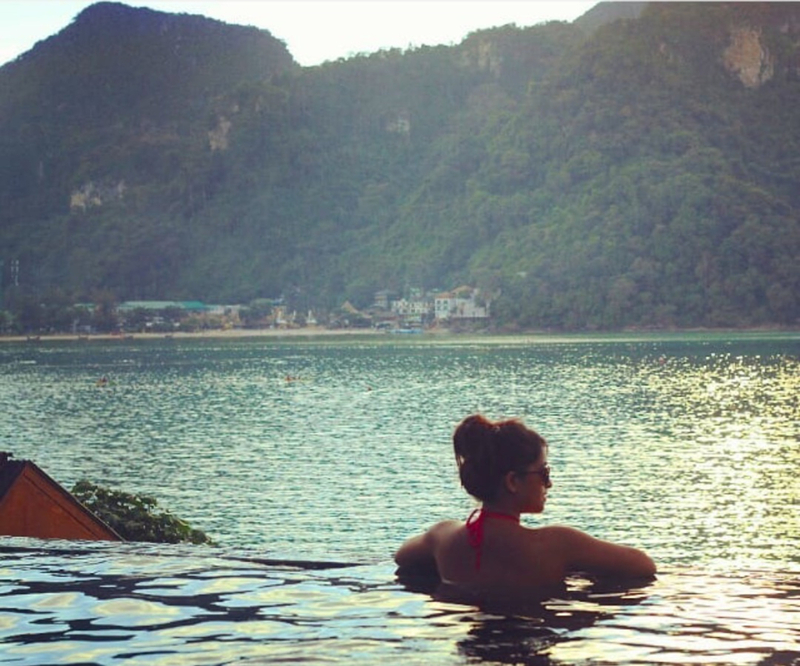 What you should experience in Phuket? Patong's pulsating nightlife never fails to attract. Party and Patong are synonymous with each other. The Soi Bangla Street is the one stop destination of Phuket. Simon Cabaret and ladyboy show are musts, if you are there for a night only. Is the weight of your backpack, taking its toll on you? Fret not, Thai massage is must be close to the top of your to-do list. Thailand is a home to best massages in the world. Ko Phi Phi is a DREAM ISLAND and by far my favorite. When I was in Bali and Aaong, I thought the beaches there were beautiful and clean, but Phi Phi Island is on a whole another level, I've never experienced before. The most amazing Island I've ever visited. If you away from the town and head towards this untouched Island with sandy beaches, jungle, palm trees, you will have a great experience. 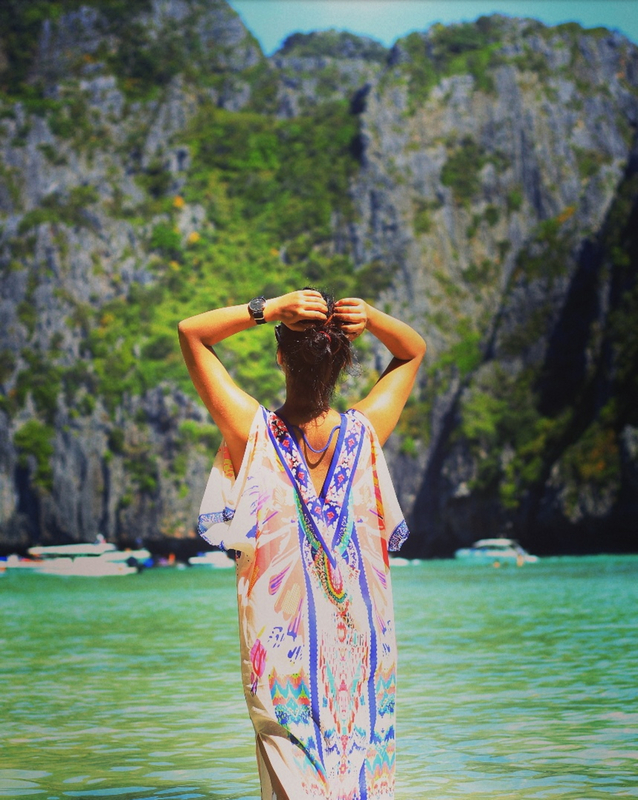 How to travel to Phi Phi ? Phi Phi is not the easiest Island to get to. You need to leave from Phuket and have to get to specific dock. 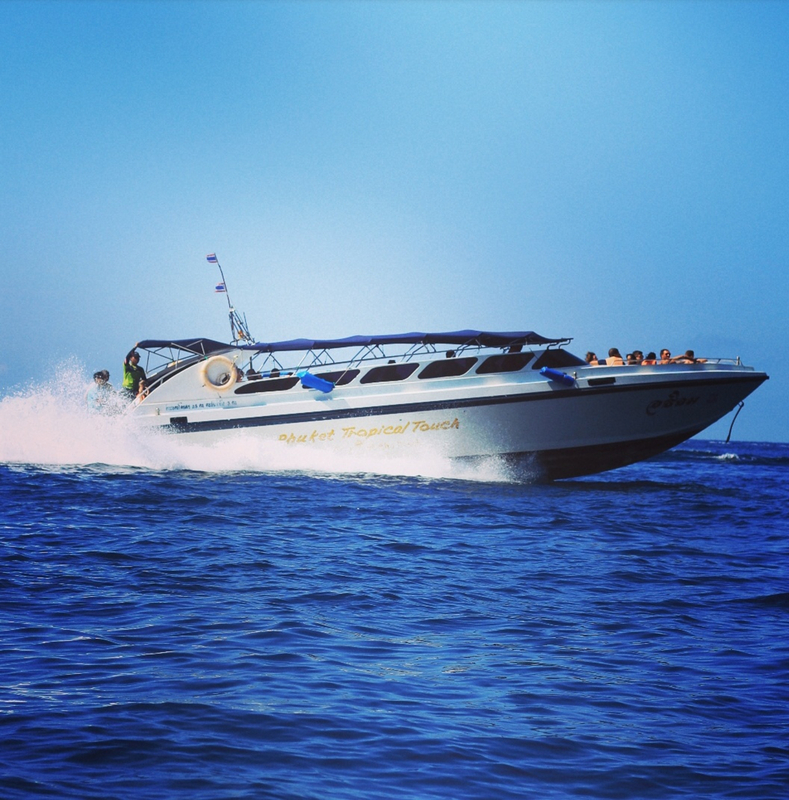 There are two options: Ferries or Speed Boat.Ferries by far is the most popular method of reaching the Island. It takes 2 hrs from Phuket dock. And these ferries can be taken from Aaong, Rai Leh, Phuket and Krabi. No matter from you are taking your ferry, work out what fits into your schedule. Keep in mind Ferry from Krabi and Phuket have the most frequent departure. 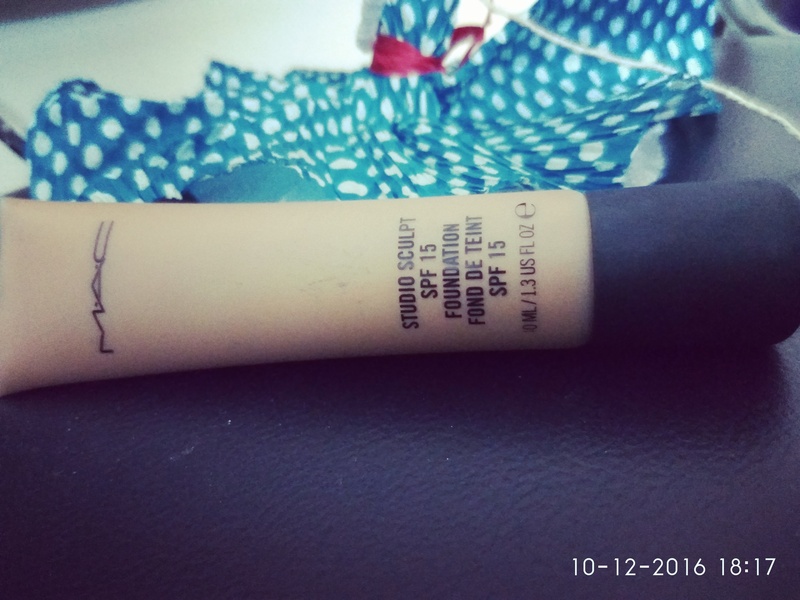 Aaong, Rai Leh and Koh Lanta only have 1 0r 2. 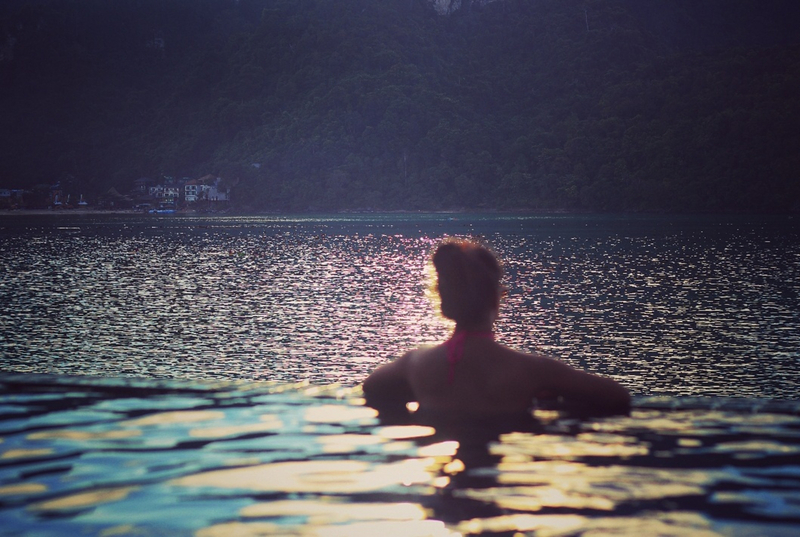 What you should do in Ko Phi Phi? 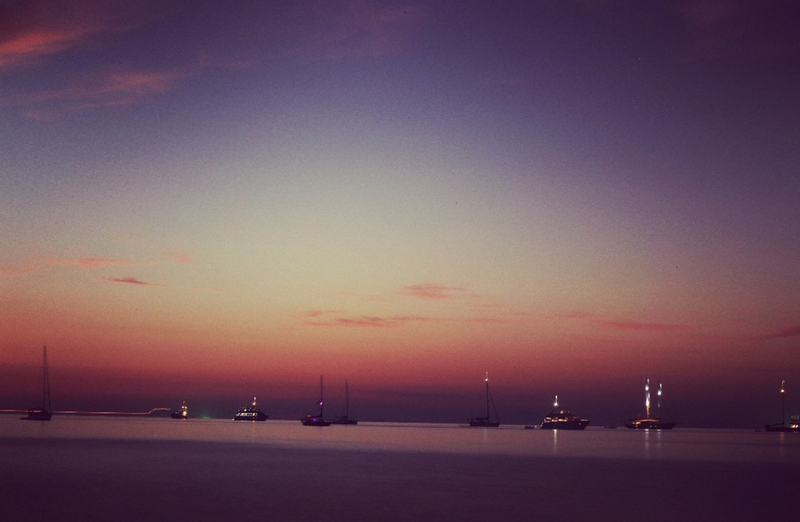 check-in to your hotel, spend afternoon relaxing on the beach and enjoy the color changing skyline. Plan for next day Island tour. 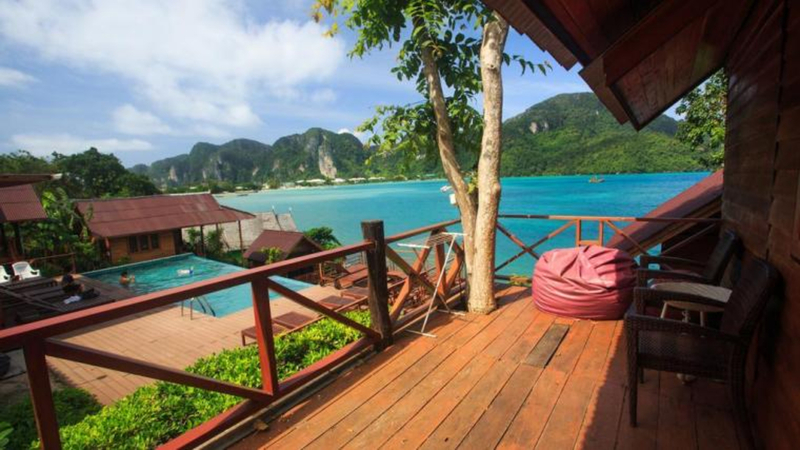 Where should you stay in Ko Phi Phi? 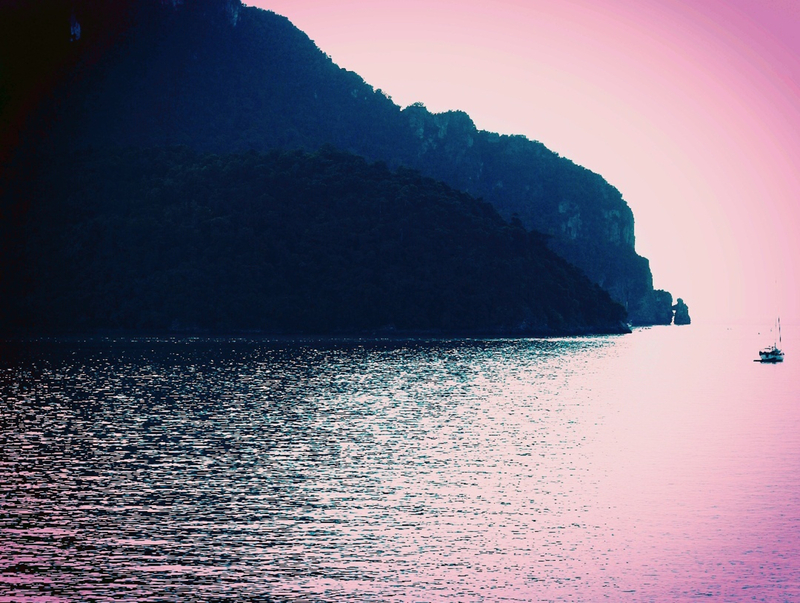 Bit of a walk from Phi Phi dock and one of the top pick when you are in Phi Phi. 0.3 km from city. I am sharing few pictures of our stay of The Cobble Beach and link to book the place. I hope you've enjoyed reading this itinerary and it would help you out, if you too planning a trip to Thailand. I would like to spend next few weeks talking about something what you all have been messaging me lately. What's that? Stay tuned to know more about it. And follow my Instagram stories. Also, if you have any thoughts what I've written over here and you've enjoyed it, please do not forget to put a comment on the discussion section below. I will be back soon with something new, until then stay happy.